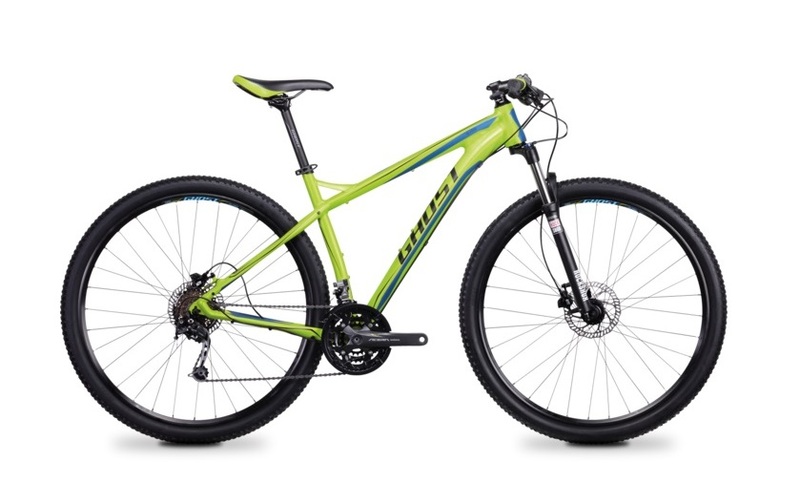 This mountain bike is perfect for riding everywhere in the city and mountains. It comes with 29 inch wheels. We provide the mountain bikes with repair kits which includes a pump, spare inner tube, parch kit & tire leavers. We also include locks!